The West Coast Soccer Association is proud to announce that the San Diego State Men Club Soccer Program will be playing a friendly match vs the National Premier Soccer League Albion Pros Thursday night. Kick off will be at 9am on the campus of San Diego State University. Admission is free, for details of the match, please email sdsu.wcsa@gmail.com. 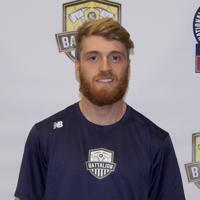 Albion Pros is a second year NPSL club that captured the Southwest Division last summer with a 8-0-4 record. 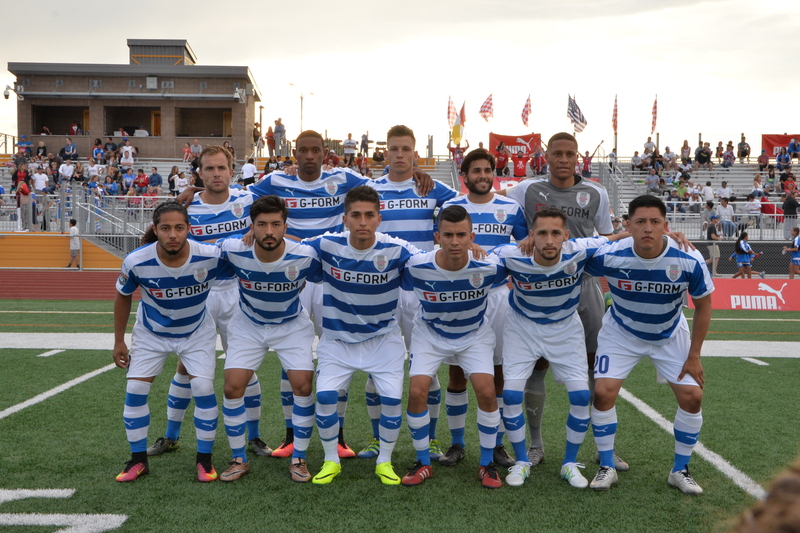 They advanced the second round of the NPSL playoffs losing to Final Four FC Sol. 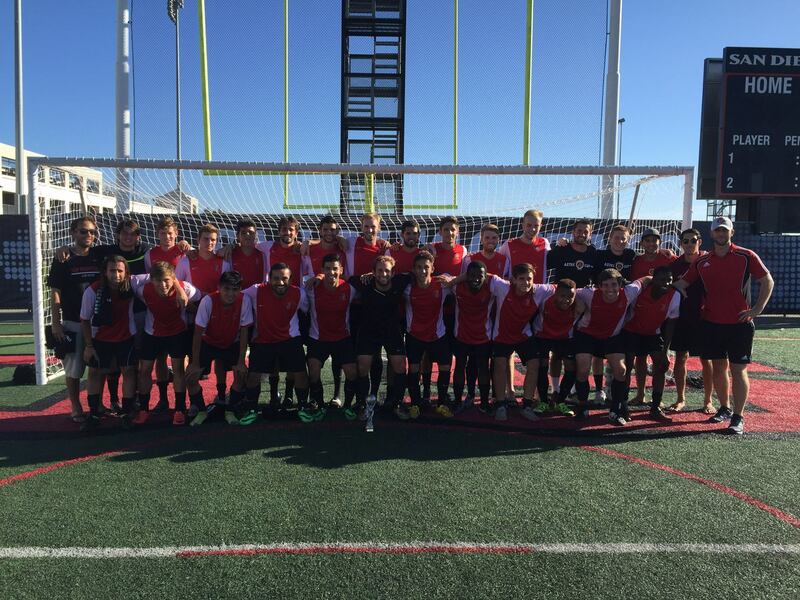 San Diego State Men club team captured the 2016 WCSA National Showcase, 2016 Aztec Cup, 2016 WCSA SoCal Division, and made to the 2016 Final Four of NIRSA National Championship. This friendly match between these two club is a continued growth and development of the college club game. If you would like more info on college club soccer, please email competition.wcsa@gmail.com. 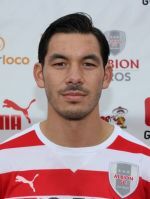 The West Coast Soccer Association has had several player play in the NPSL over the last few years. 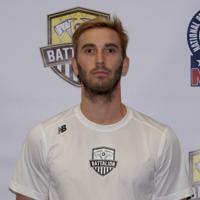 Kainoa Owens, Berek Rostock, Ross Holden, Baris Demirlioglu, and Connor Mazolewski have put on the kits of local NPSL teams. NPSL operates in the 4th Division of the U.S. Soccer pyramid under the sanctioning of U.S. Soccer Federation (USSF) and the United States Adult Soccer Association (USASA). NPSL Teams are annually awarded many spots in the Lamar Hunt U.S. Open Cup.